Ottawa’s Main Farmers’ Market moved from St. Paul University to the grounds of the Canadian Museum of Nature this spring due to a major construction project but slumping sales may force it to shut down, organizers say. Ottawa's Main Farmers' Market moved from Saint Paul University to the grounds of the Canadian Museum of Nature this spring due to a major construction project but a 30 per cent sales slump may force it to shut down, organizers say. 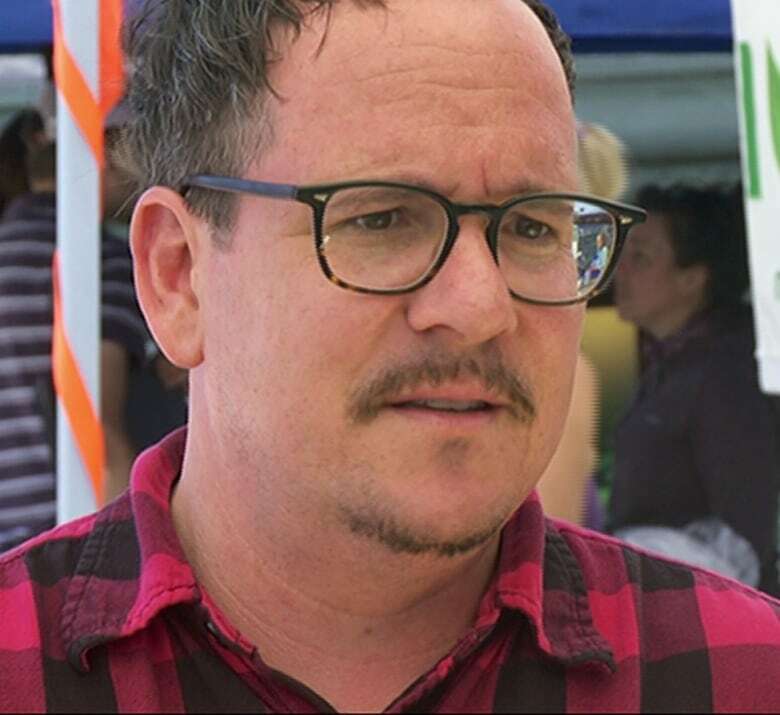 Market manager David Coyne said he is surprised that the central location isn't pulling in more residents and tourists but acknowledged that sales have been down at markets across the city. "It's disheartening," he said. "We might have to either scale down or cease to exist and try to open again in the (former) neighbourhood in a year or two's time — but we may experience the same problem, which is like starting from scratch." He pointed out that the market at the new Lansdowne Park was relocated to Brewer Park during its redevelopment, which can cause confusion for shoppers. "We have to train the people from the old neighbourhoods about our new location and introduce ourselves to a new location," he said. Vendor Rachelle Gendron said its encouraging to see people stop by her stand Our Little Farm at the Saturday market on the museum grounds while walking their dogs through Centretown. But she said the foot traffic has yet to translate comparable sales to last year at St. Paul University. "At the end of the day, we have less sold," she said. Dropping sales might be due to the growing number of markets, which could be thinning out crowds, Coyne said. "We're trying to find a solution," he said. "It's really about food security. To make sure that there's farmland being farmed and they can provide for the city. It's almost a little political. We really believe in it." Greer Knox, who is on the board of directors of Ottawa Farmers' Market at Lansdowne Park and also shares the role of manager of Ottawa's Main Farmers' Market with Coyne, said sales are down about the same at both markets. She said the Ottawa Farmers' Market did well during its two years at Brewer Park but has not been able to regain its customer base since its return to Lansdowne Park. "When we moved to Brewer, we cultivated a new audience and that audience is now quite a distance away from the new city. We need to get busy and cultivate a new market of people who live closer to the Lansdowne Park," she said. The president of the Lansdowne market said in June that some vendors pulled out due to lower than expected foot traffic. On mobile? Tap here to vote in our poll.